Exam scheduling at universities and institutes of higher learning is known as an issue with heavy constrain so that it can contract at issue NP-COMPLETE. In many cases it is necessary to manually create exams timetable that it require much time and lacks quality so that in many cases , student complain of inappropriate examination timetable. In this situation finding the best manually is not an easy task. Studies have shown the use of evolutionary algorithms, which offers a good response time may not be optimal but the constraints is necessary for use to consider and provide us an acceptable exam timetable. 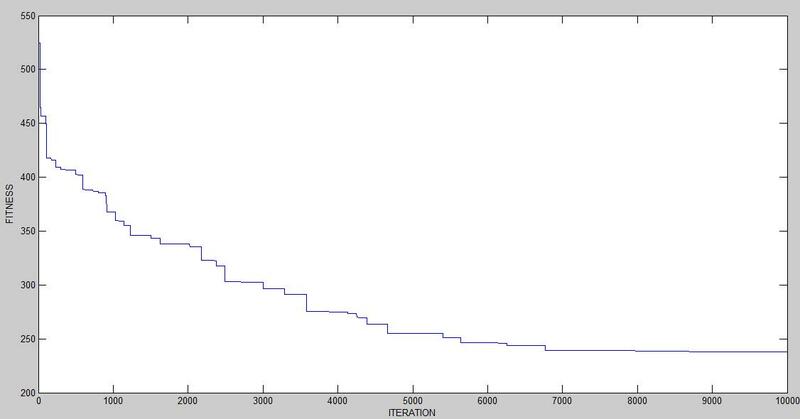 In this paper, with using genetic algorithms with a completely random population and with changes in normal process of this algorithm, we try to solve the population and provide the best exam timetable in a short time. The present study intended to design an efficient model for demand prediction in supply chain. In this regard, first effective variables on prediction of demands in supply chain of selected product were identified, then artificial neural network model and fuzzy- neural model (in form of two creative models of ANFIS and FSOM) were designed, then demand of one of the Kalleh company’s product was predicted by these three models were estimated and calculated values were compared with real values of demand and the optimized model was offered by extraction of estimated errors. Results showed that variables of the amount of produced product per unit of time with 0.68 coefficient, total advertising costs of company with 0.54 coefficient, price of the product compared to similar products with -0.74 coefficient, number of company’s agents in counties with 0.51 coefficient, number of similar products and competitive products with -0.43 coefficient and total rate of competitors with -0.32 coefficient were among effective variables on product demand in supply chain. The results of comparison of efficiency and errors of the mentioned three models in demand prediction of supply chain also showed that the exactness of combined model of ANFIS was very high in prediction and errors: RMSE, MSE, NMSE, MAPE and MAD and R2 were in a very low level. After this method, there was combined model of fuzzy-neural networks of FSOM method and finally artificial neural network method. 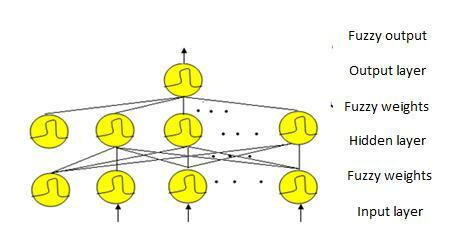 Also the two prediction methods based on fuzzy logic (fuzzy- neural network model ANFIS with TS value of 2.1 and fuzzy- neural network models FSOM with TS value of 4.3) had tracking signal (TS) lower than 6, thus, it can asserted that they are suitable for prediction but artificial neural network method with TS higher than 10 (equals to –10.65) is not a suitable method for demand prediction. Key words: Neural network, Fuzzy- neural network, Demand prediction.